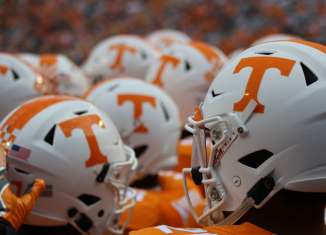 What are fair expectations for the Vols? We took a look at nearly six decades of data to figure that out. 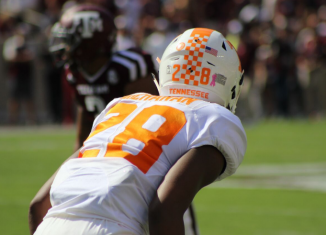 Now that the NFL Draft is over, the Vols must face the reality of replacing nearly a dozen NFL-bound players.